With 3600 inhabitants, the island of Ameland is a small municipality in the Netherlands, located between the North and the Wadden seas. When the weather is nice, the island can attract over half a million tourists/year. The majority of them travel to the town of Nes by boat. From the jetty, they take taxis, buses, or their personal car/bike to their holiday destination. 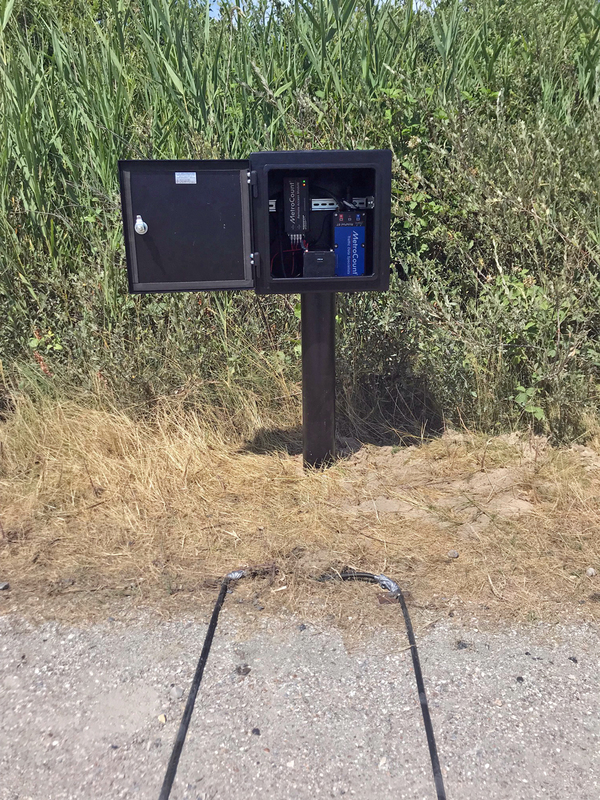 For years, the municipality of Ameland has been recording this traffic with MetroCount systems. A counting program takes place in spring when the island is relatively vacant. This is followed by surveys during the high season, in summer. 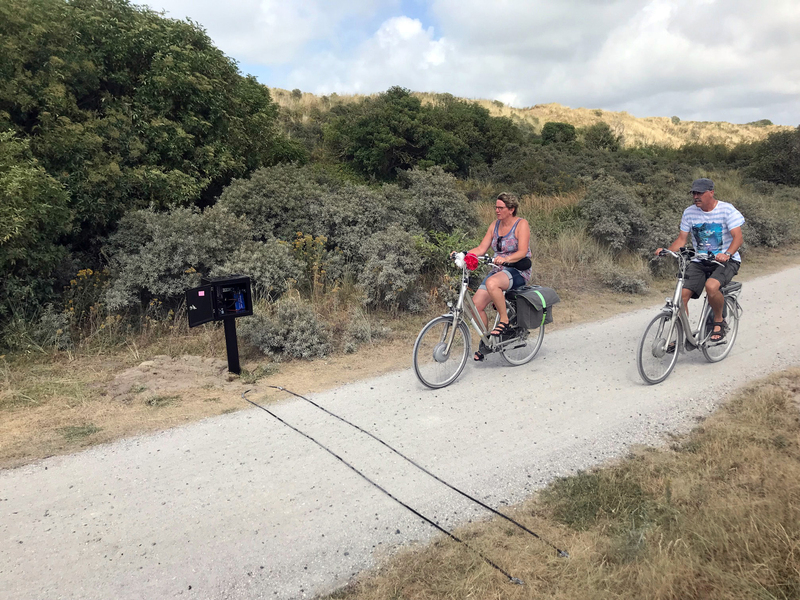 The bicycle paths on the island, which mainly consist of dunes, forests and polders, are often built from compacted shells. 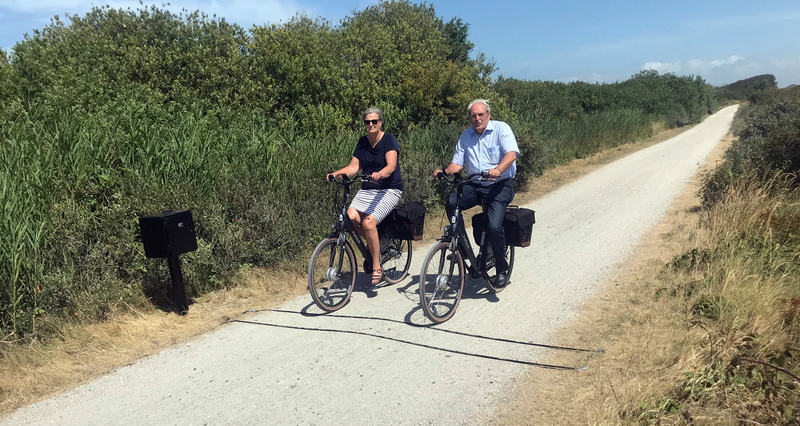 In order to gain more insight into how these roads are used, municipality of Ameland has commissioned MetroCount to record the volume and speeds of cyclists. 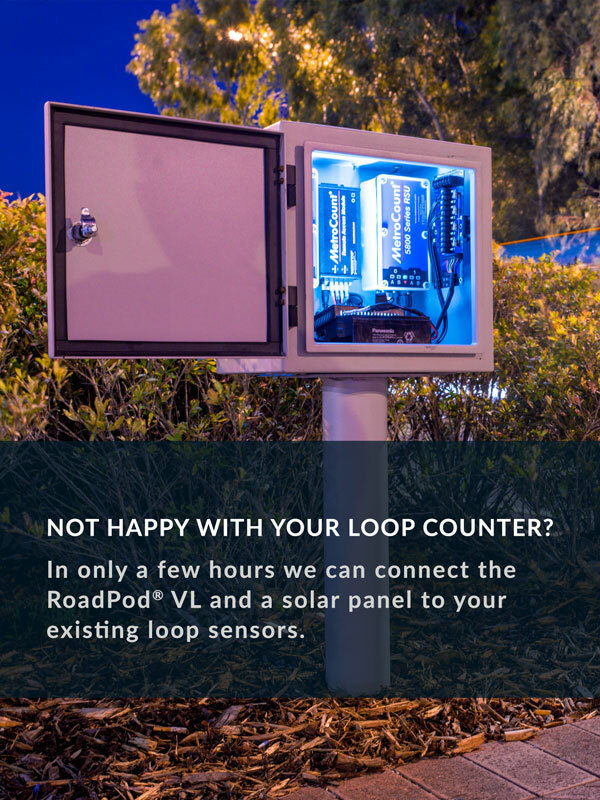 The low traffic flow means the RidePod® BT counters can be used in a semi-permanent fashion. 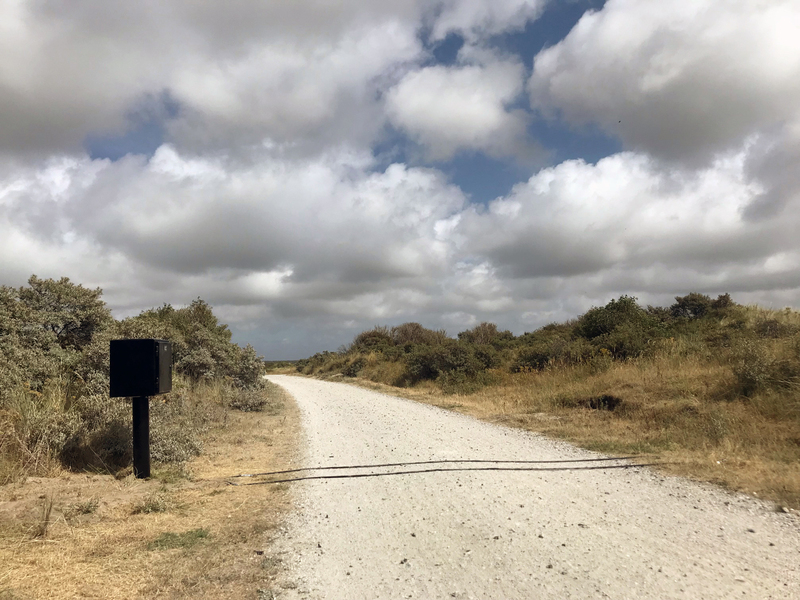 Tube sensors are also preferred because they allow a quick change of survey location and won’t be affected by a potential repaving of the paths. Installed far away from the villages, the counters are equipped with a solar panel and remote access. MetroCount specialists receive data on a weekly basis and process it further before delivering customised reports and the raw dataset to the customer. I consent to MetroCount storing my submitted information.